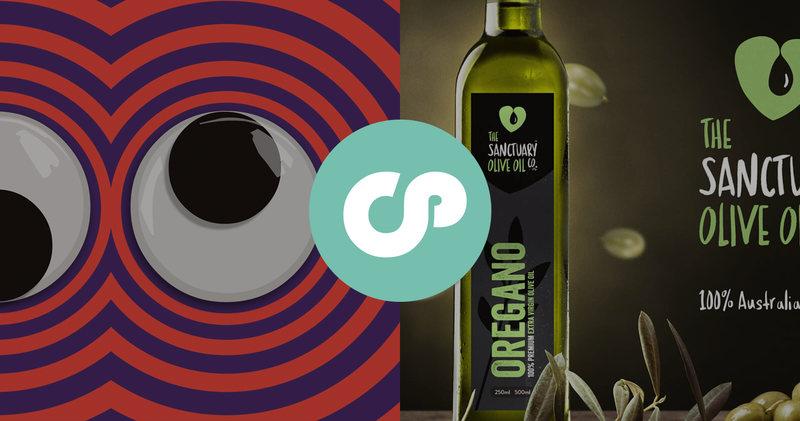 Both Mike and I are proud to be recognised by Creativepool having been nominated in two categories – ‘Best Application’ for Ibbleobble Googly Eyes and ‘Best Brand’ for The Sanctuary Olive Oil Co.
Over the past few years we have has a long standing association with Creativepool – one of the leading creative network in the industry. We have not only found that Creativepool provides a perfect platform for us to showcase our work and be seen by a wide range of companies and individuals around the world – but we are able to connect with like-minded people in building our network, with much more ease than say LinkedIn. The Creativepool Annual is a yearly awards ceremony where the best work on the platform is shortlisted and winners get their work published in the annual. Mike and I have been fortunate enough to be heaviliy involved with both the #Annual2016 and #Annual2017 where Patterns with Ibbleobble won ‘Best Application’ and www.ibbleobble.com won ‘Best Website’ respectively. Ibbleobble ‘Googly Eyes’ is an incredibly simplistic but fun iMessage App and has been shortlisted for ‘Best Application’. We felt this animated App was an ideal fit following the sticker App boom of last year. We all love a giggle, right? 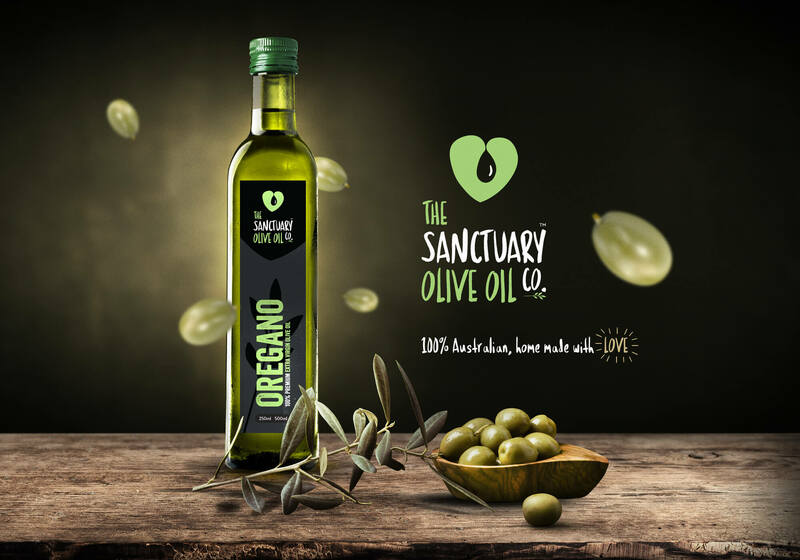 To register your vote, please visit https://creativepool.com/annual/2018/shortlist/ and scroll to Paul Jamie Kidd The Sanctuary Olive Oil Co.
To be shortlisted again, is great for us as we aren’t a big agency and we are privileged to be considered along side such great talent. We wish everyone involved the very best of luck!